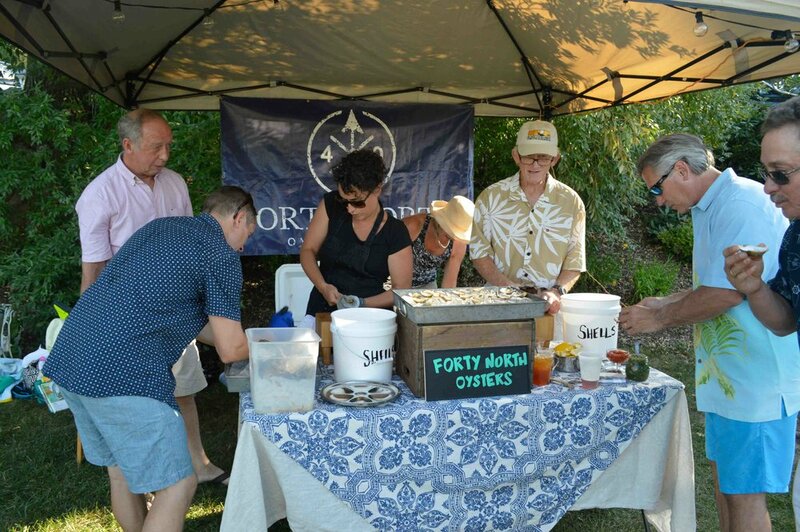 Our Events are a Shucking Good Time! 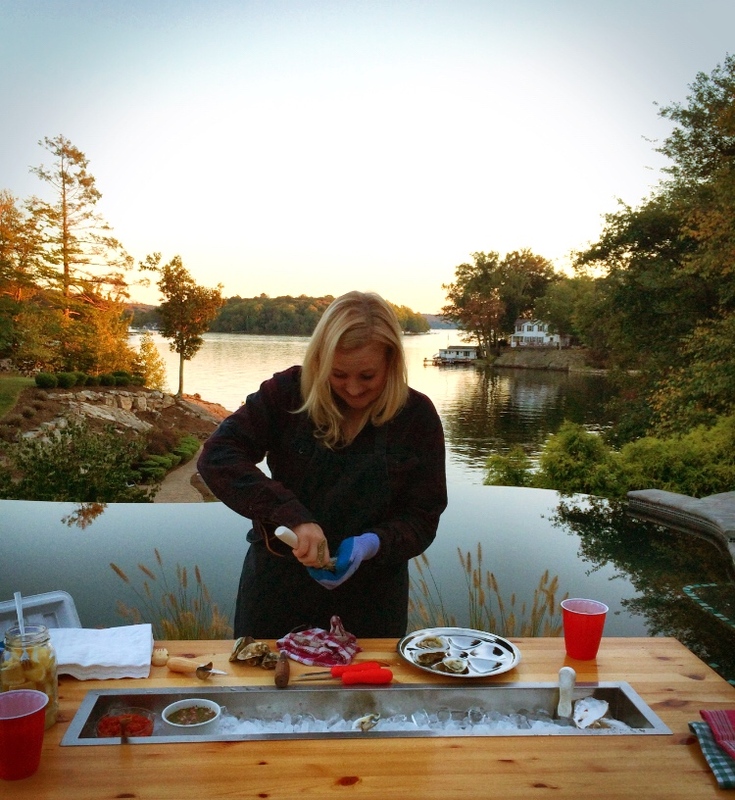 Find out where we'll be shucking next! From product demos, to 'learn to shuck' tables, and raw bars supporting local groups, you can find us talking oysters somewhere near you. The Collective is proud to be a part of The Oyster Farmers film expected to be released in late 2017. Check out the trailer and for more updates, visit their Facebook page! Bring your friends and family to see how oysters are farmed in the great Barnegat Bay, from seed to plate (or straight into your mouth). Embark from historic Barnegat Light at the north end of L.B.I. and explore! Bring your bathing suit, snacks and beverages of your choice for an experience you won't forget. Summer/Fall dates available - Click button 'buy here' below to be redirected to our store page. Any other questions about tours? Email us!